If you already have the audio and camera equipment that you need and you’re looking to add high quality video conferencing codec or replace your current codec, look no further. 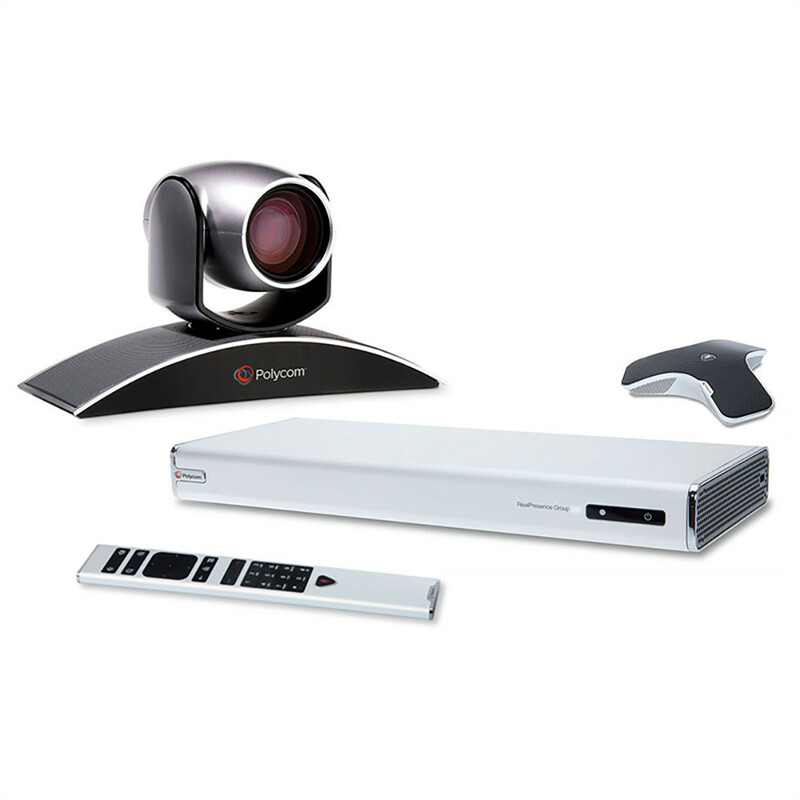 323.tv offers a great price on Polycom RealPresence Group 300 Codecs which includes a one year warranty and free tech support. This a perfect system to insert into your small to medium sized conference space. If your space is any larger than that we recommend that you step up to the Group 500 or Group 700. The Polycom RealPresence Group 300 can support one monitor with the option to add a second monitor by purchasing a dual display key. 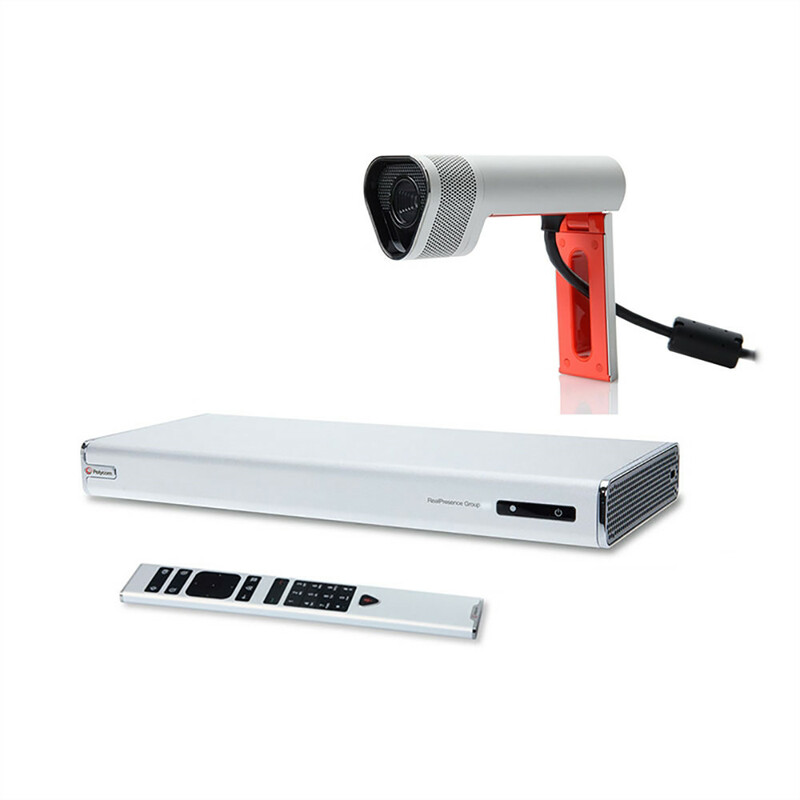 The Polycom Group systems produce stunning high definition 720p video out of the box, but you can upgrade to 1080p if you feel like you need even higher resolution. 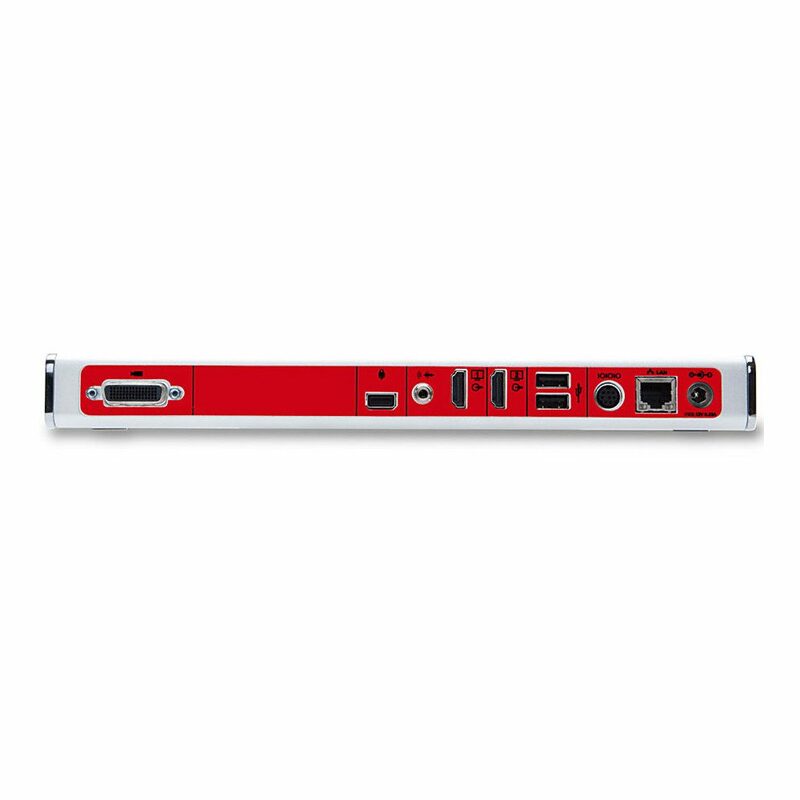 The Polycom Group 300 does not have an HDMI port for sharing computer content. It does however allow you to use Polycom’s People + Content IP software for computer content sharing. If you’re looking to buy a Polycom RealPresence Group 300 Codec then you should already have the camera and audio equipment in place so setup is as simple as plugging in a few cables and you’re good to go. If you do need help with the initial configuration process, rest assured because our knowledgeable support team is standing by. Don’t worry if you’re the IT guy who has been tasked with the installation or a user trying to get the system set up for a call, our technicians will walk through the process to make sure your Group 300 is ready to go. We keep all of our Polycom Group products in stock so that we can work with the came exact system that you are. Call 1-866-323-5773 to talk to one of our experts and make sure you’re getting the most out your Polycom RealPresence Group 300. 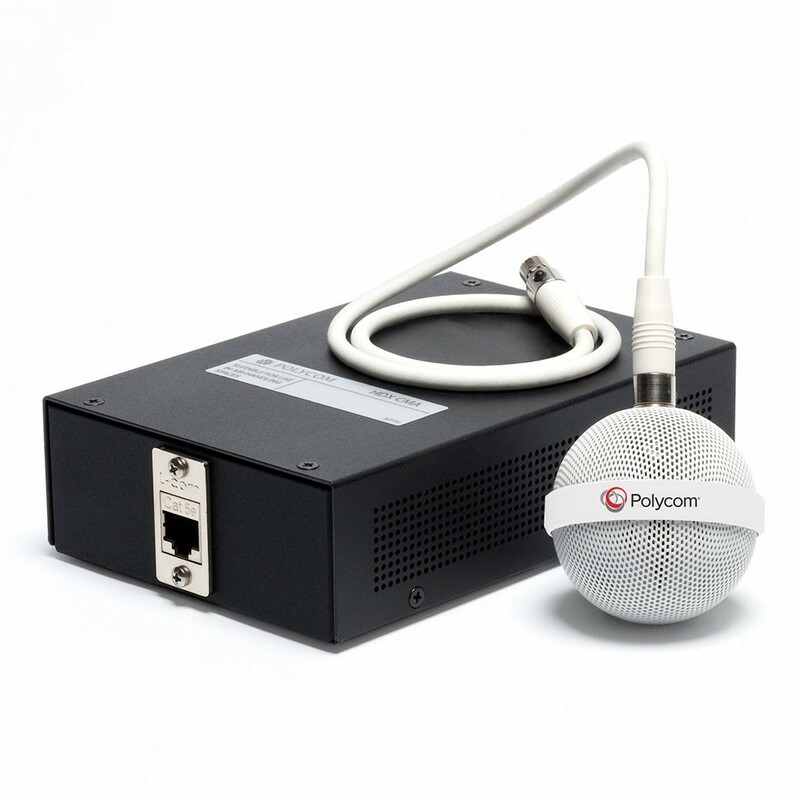 The Group 300 will be able to connect to most H.323 and SIP systems such as CISCO, LifeSize, and Polycom, right out of the box with a quick setup. If you are wanting to use the RealPresence Group 300 with a Cloud-based application such as Skype for Business, Zoom, GoToMeeting or LifeSize Cloud, we can help you with that as well. Now you can connect your conference room to cloud users on many of the top cloud conferencing services. 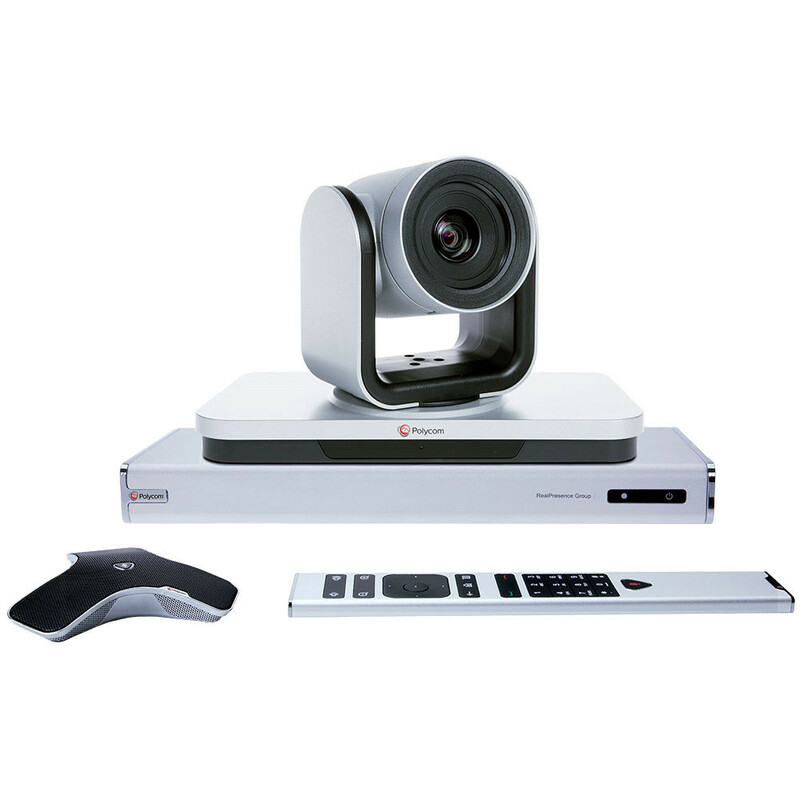 You can also add other items to your codec such as the Polycom RealPresence Group Touch Control which makes controlling your system remotely even easier. 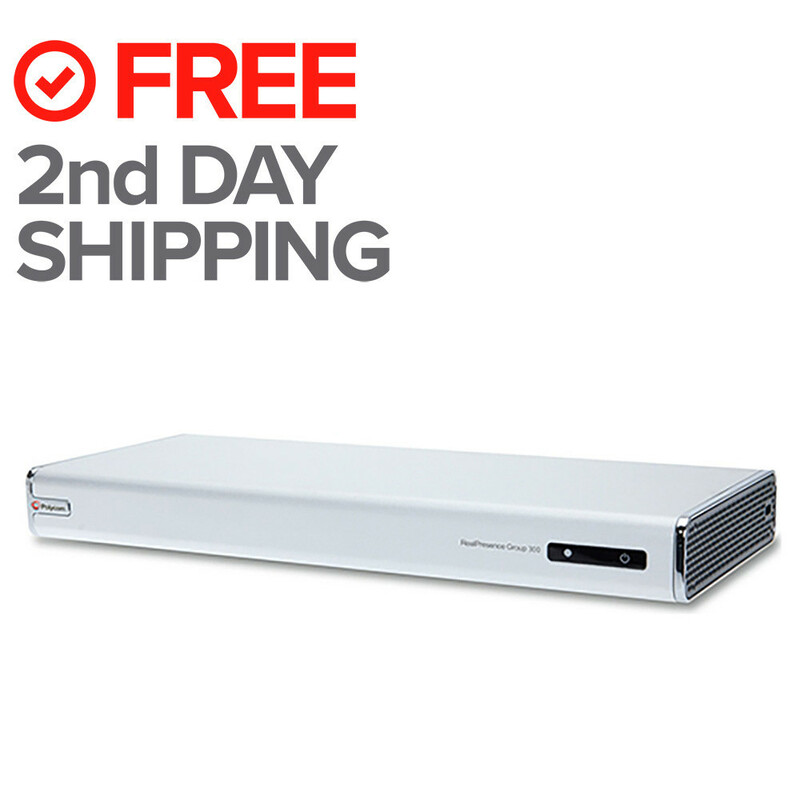 Feel free to contact our Experts at 1-866-323-5773 to ask any questions you have about the Polycom RealPresence Group 300 Codec before ordering.